Bright and clear white sapwood and heartwood Red Maple. Very nice boards. Kiln dried, skip planed to 15/16" thick. 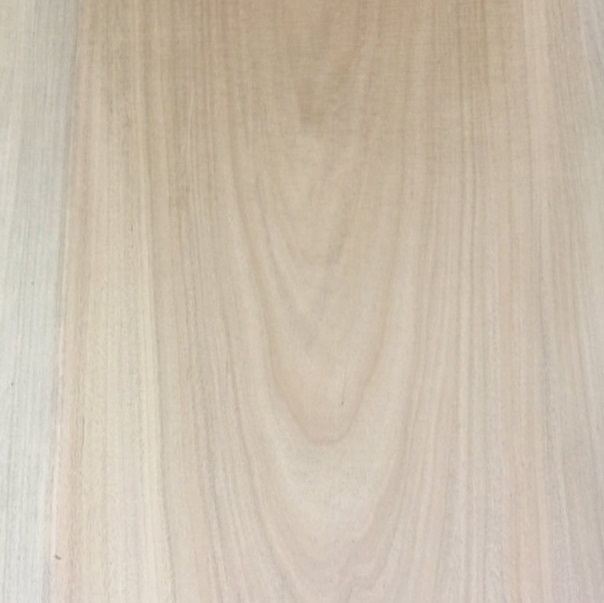 This is what is most cabinet makers use because it takes stain easily and is very stable.